Our next chess solidarity action will bring us to Chili in South America. CIFAN Foundation is located south of Santiago and as created a classical music orchestra. While waiting for a music lesson why not have a game of chess ? We are pleased to help CIFAN with chess sets and a 200 euros cash donation. 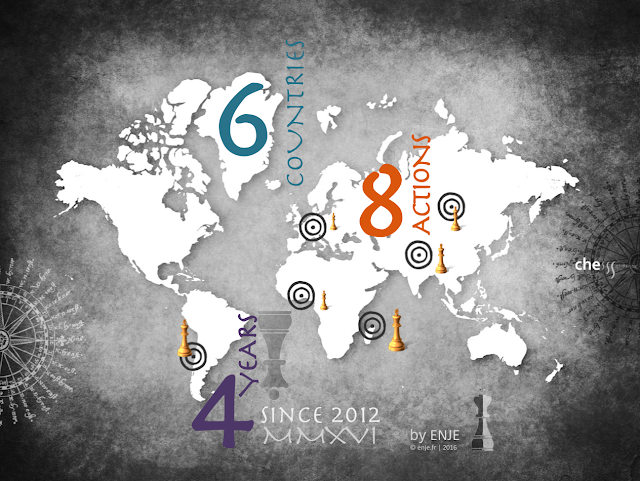 It will be ChessSolidarity 8th action in 4 years.